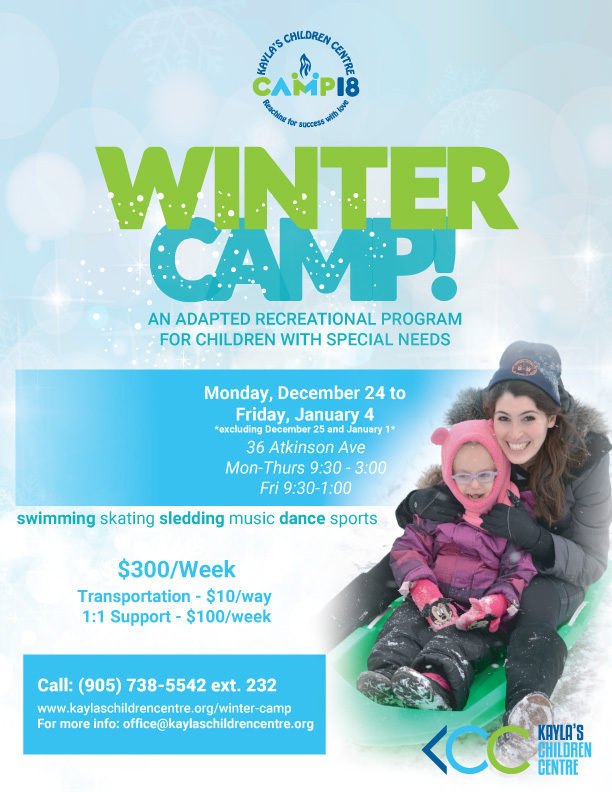 Camp 18 Winter Camp is a magical week long winter experience that takes place at the end of December. Our accessible camp site offers swimming, skating, and sledding hills. Campers enjoy music, yoga, carnivals and all the Camp 18 fun, winterized!